The product creator Ewen Chia claims that by using this system that you will have profits coming in automatically through his strategies he is teaching you in his Autopilot Profits. 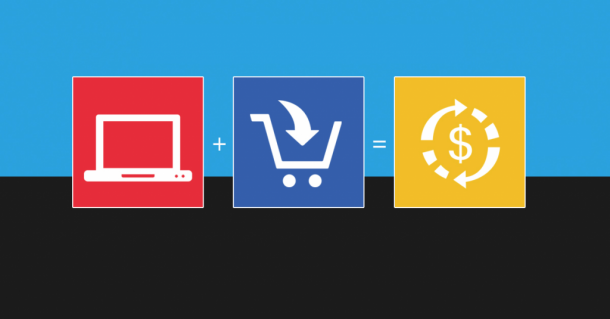 The most important aspect of any online business is being able to drive targeted traffic to your online business or website. 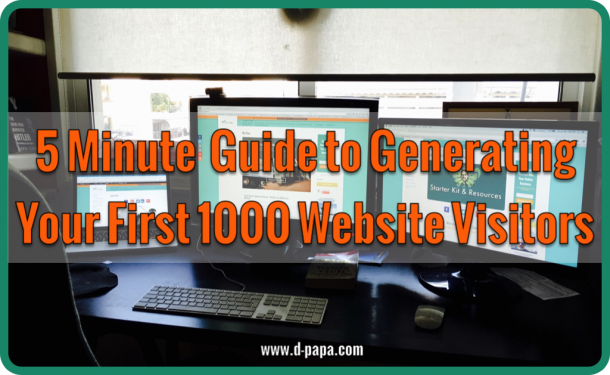 Without any knowledge on how to gain traffic or drive traffic, then you won’t be able to generate some kind of income online. 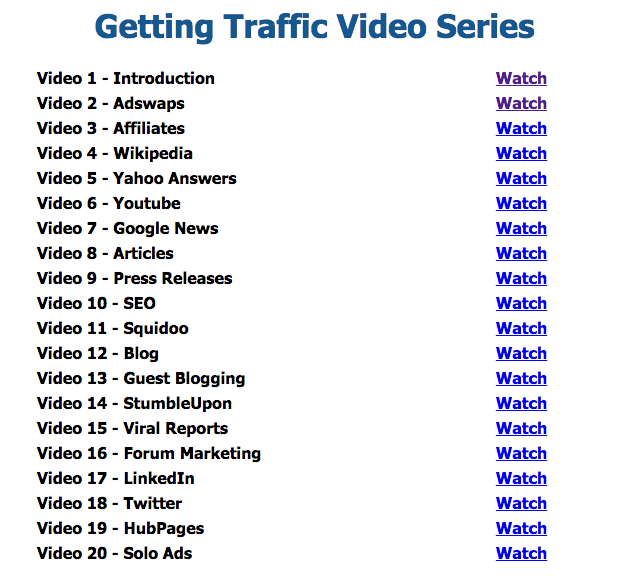 Inside Autopilot Profits you will get over 20 videos on how to get traffic from the different sources that Ewen Chia is providing you with. These training videos are straight to the point, and presented in a way where you can easily understand the concept and idea behind each traffic method. In order to access these videos, all you have to do is click on the hyperlink text (watch) and start learning the traffic methods Ewen Chia is teaching you. Another great thing about this product, is that its targeted to really new affiliate marketers who are starting off fresh in this industry. So if you are advanced, I wouldn’t suggest you picking it up. You would probably know everything that is taught in autopilot profits. The problem with this Autopilot Profits, is the multiple upsell products that Ewen Chia is bombarding you with, which are extra to what you are purchasing. Of course you can skip each upsell, but it’s a little overwhelming when you are just trying to get to your product you just purchased. The training inside Autopilot Profits gives you a general outline of a method on build an online business. As an advanced marketer that I am, i feel that there are stuff missing that are essential to someone’s success. I think though for its price, it should be enough for the average joe to start off fresh. Who is Autopilot Profits For? This program is for the new people in this industry. Something to get their feet wet with the online strategies on building a business online. 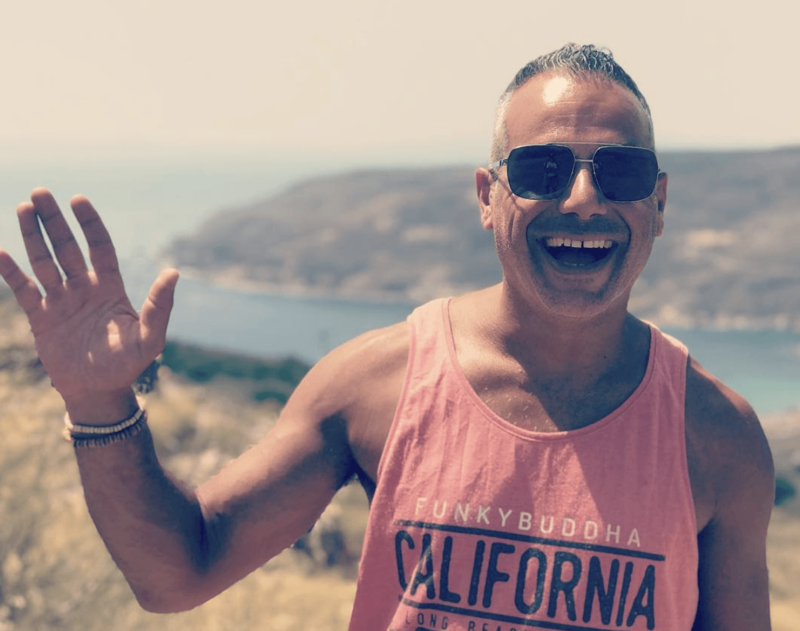 If you are advanced, I wouldn’t pick it up, but if you are new to this industry, it wouldn’t hurt to learn the formula that its teaching you with the basics on how to make some kind of income online. It sells its sells itself as something that is easy to do and with a push of a button you will get profits. That’s exactly not the case though. It takes hard work, and time to set everything up, especially if you are new to the affiliate marketing world. Inside the program you will also find a squeeze page creator. But there is no support on that. See that’s where the upsells come in. If you want more help, you will have to pay for it. So basically you are on your own once inside. That’s not a bad thing though. I have learned that by learning on your own, and figuring out stuff, makes you even better in this business, because then you can teach others on how to. You could even bring out your own product of the same kind. The price for the basic Autopilot Profits program is $27. However the Autopilot Profits program is merely a gateway the the product creator has built in order to promote a large number of expensive upsells. I have noted that upsell products can cost as much as $997. My Conclusion on Autopilot Profits. 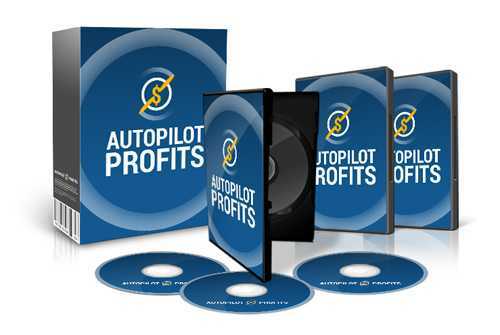 Autopilot profits is a good entry level program that gives the new aspiring marketers a chance to get their feet wet in this industry with a very low price of $37. You get what you pay for. Cost:$37 plus a mass of upsells! VERDICT: After being in this industry for over 2 and half years, i feel that this product is missing a few key details which would make sense to any advanced marketer. But remember you do pay for what you get. If you were looking for advanced tactics, and don’t have the money for, then you should just try Autopilot Profits to get started. To Grab Ewen Chia’s Autopilot Profits Please Click here .